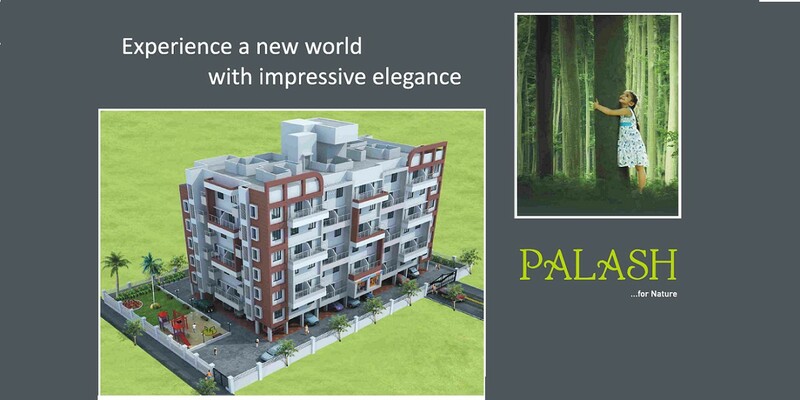 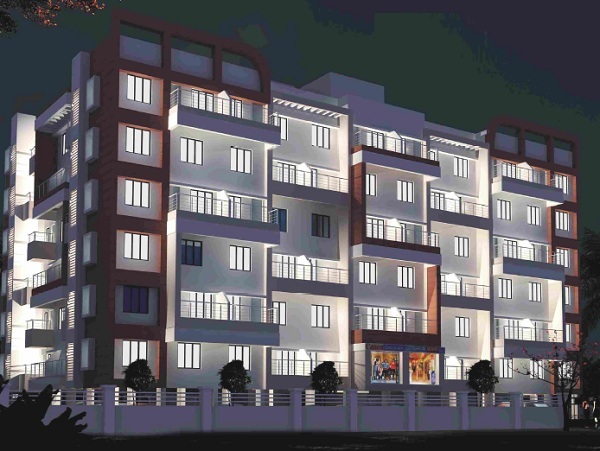 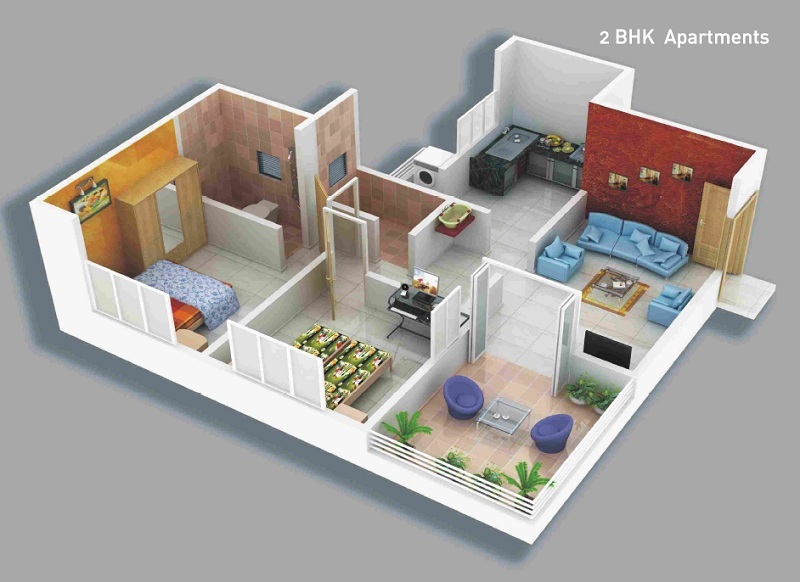 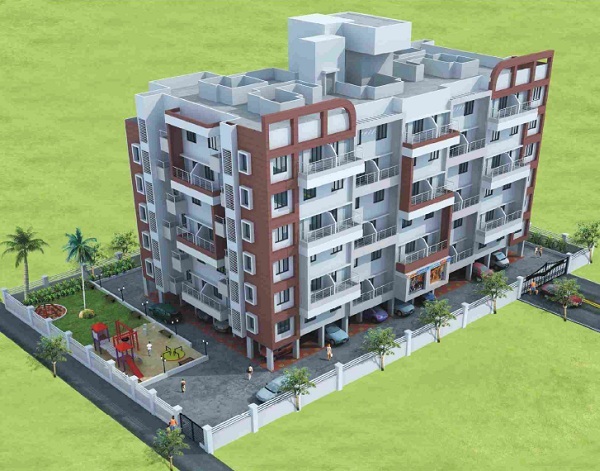 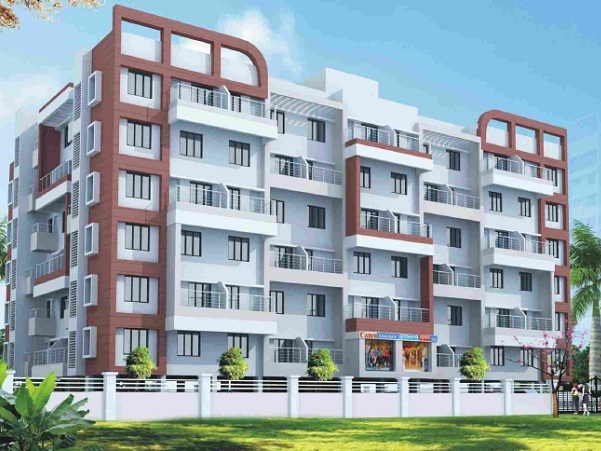 Palash is systematically planed project with all the amenities that you would have ever dreamt of. 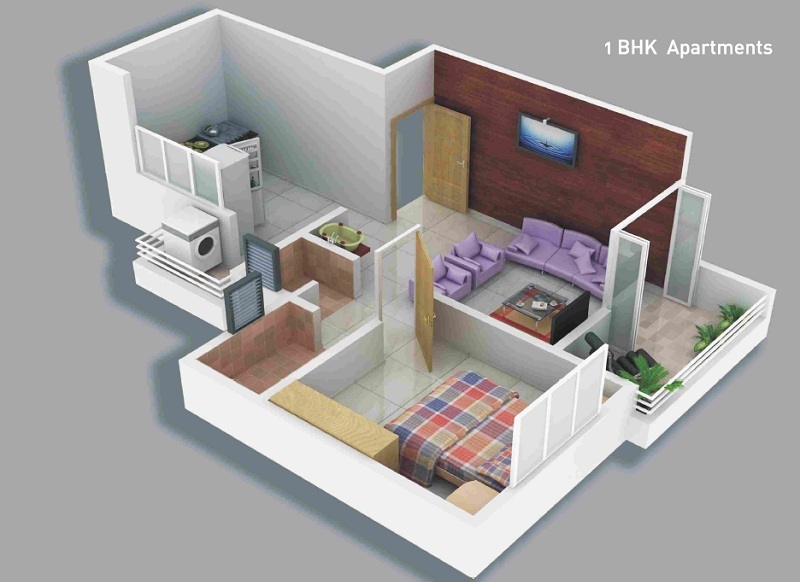 A special residence project for everyone with nature and serenity to accompany with no extra cost. 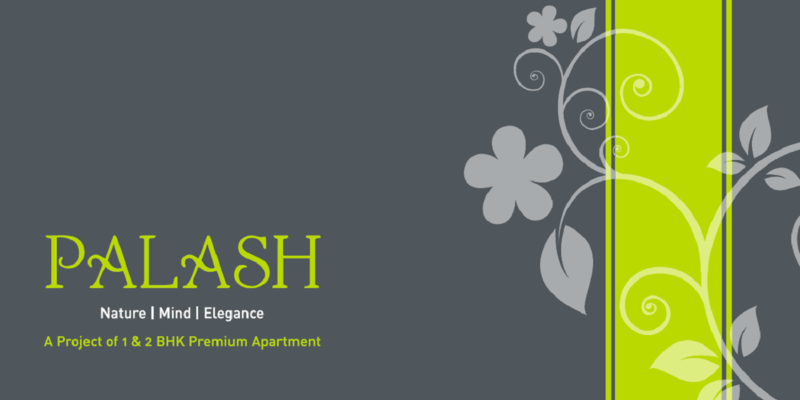 Palash a congregation of 1 and 2 BHK apartments has a towering presence, the building stands tall on the edific of a well-conceived architectural design and plush amenities that gives every apartment a feeling of seamlessly designed spaces, utility and luxury.